The townsfolk of Springfield are being terrorized by the ghost of Jebediah Springfield. 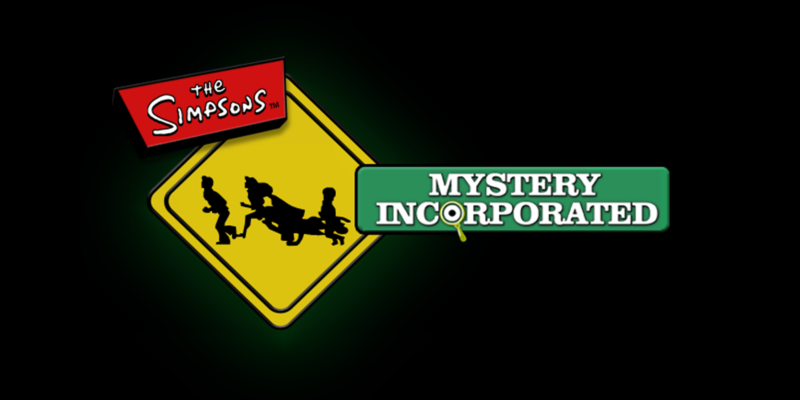 The Simpsons have only one group of people, and their lovable mutt, they can turn to: Mystery Inc.! Join Shaggy and the rest of the gang as they uncover the mystery that's haunting the town! Special thanks to Heavy Iron Studios for creating the models and Sonic-Konga for ripping the models from Scooby-Doo: Night of 100 Frights! "Wasp Cameras" text changed to "Witches"
The Mystery Machine doesn't repair when collecting wrenches, this is due to an unfixable bug from how the game loads default vehicles. The solution is calling a different vehicle from the phone booth, calling The Mystery Machine again and collecting a wrench on foot. Occassionally, Homer and Shaggy won't appear at the end of Mission 2. For some reason, Jebediah's ghost disappears when you repair your vehicle in Mission 3, and causes the game to crash. When asked to buy Shaggy's Tractor for Mission 6, the message will initially display wrong, but looks fine in the pause menu. Shaggy's Tractor is notoriously hard to handle and plays into the difficulty of Mission 6. Ghost Shaggy's preview will look off due to its transparency, but looks fine in gameplay. Lights will flash on Jebediah Springfield's boat from certain angles. The Ghost Ships in Captain Redbeard's challenge won't show up until you restart the stage. Ghost Ships will show up randomly as parked cars, despite not being part of the default Traffic Group. Gordon CMB It's out? That's cool, will probably check it out Nice work, Nathan! Stevens100 Real nice work there Nathan,Keep it up. I especially liked what you did with the wasps. Real nice work there Nathan,Keep it up. I especially liked what you did with the wasps. Hey guys, just a heads up that the mod can't save. It's a weird bug where the game can't create a folder with a colon in it (since the internal name has one). Once the download link is back up, the problem's fixed. In the mean time, don't make too much progress. Sorry for the inconvenience.